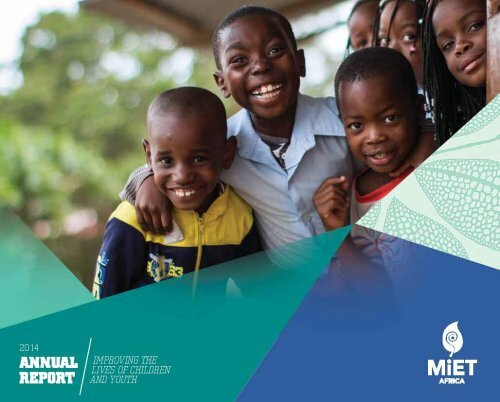 MIET AFRICA’s 2014 Annual Report is now available for download. 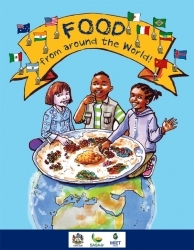 Find it under the Materials & Resources section of the website or click here . The Integrated Strategic Planning Framework for Teacher Education and Development (ISPFTED) launched in 2011 identifies the establishment of teacher Professional Learning Communities (PLCs) as an important component in facilitating teacher development and in strengthening teacher professionalism to promote collective participation in professional activities for professional development. 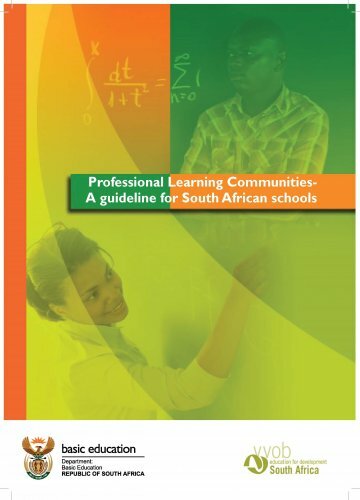 Earlier this year, the Department of Basic Education (DBE) publishedProfessional Learning Communities – A guideline for South African schools, developed in partnership with the Flemish Development Agency (VVOB). • Why should schools support PLCs? • Who is responsible for PLCs? • Who are the key players in PLCs and what are their roles? 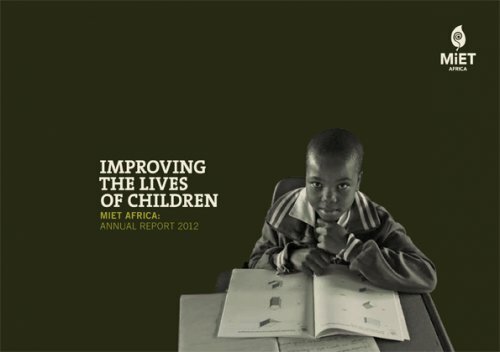 The Materials Development Unit is pleased to present MIET AFRICA’s 2012 Annual Report. We are very proud of the “new look” we used this year. MIET AFRICA was commissioned by JET Education Services to develop Guidelines and Protocols for Continued Professional Development for SADTU’s Curtis Nkondo Professional Development Institute. Aimed at teachers, the guidelines discuss professional development, why it is important and how to undertake it, including strategies for establishing and running professional learning communities and communities of practice. Initiated and funded by REPSSI, MIET AFRICA collaborated with REPSSI and the Children’s Institute on the development of an in-service distance education course for teachers entitled: Teachers’ Diploma in Psychosocial Care, Support and Protection. 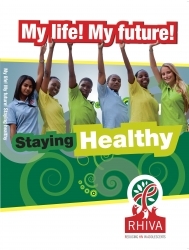 MIET AFRICA was responsible for writing two of the six modules and for editing the entire course.